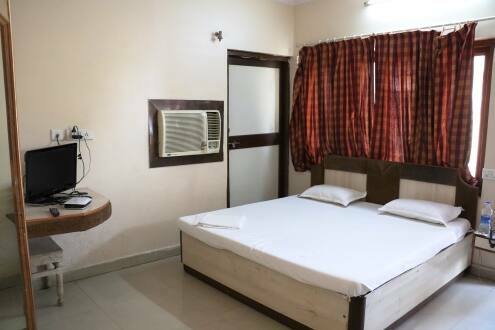 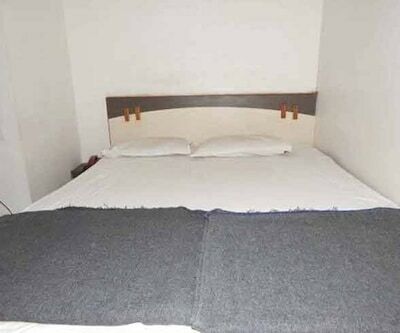 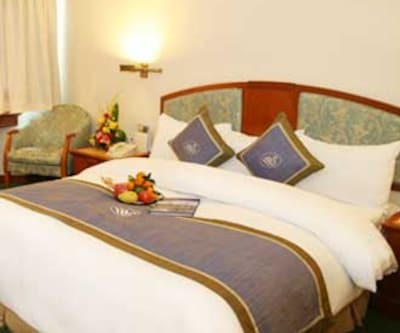 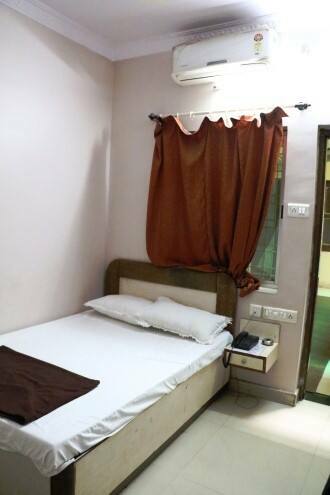 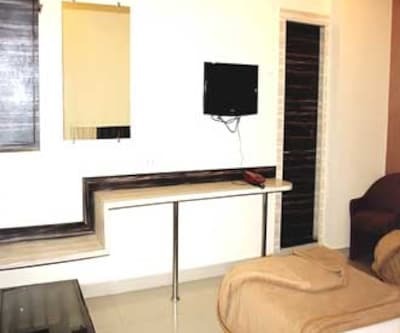 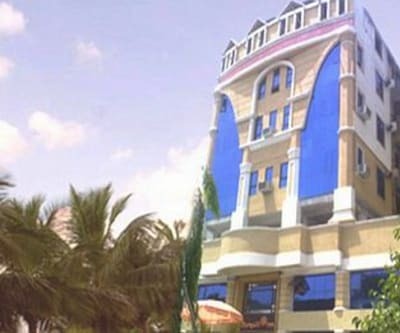 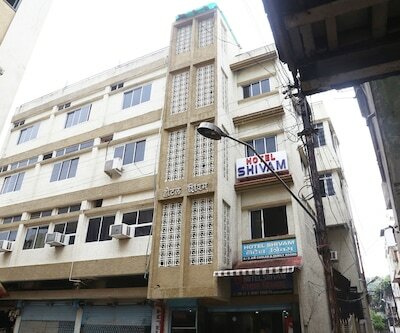 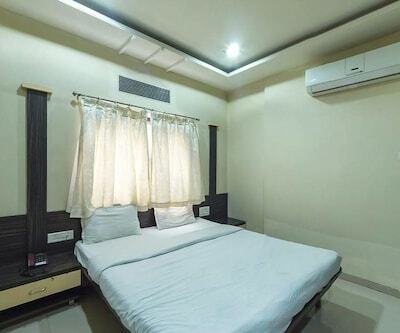 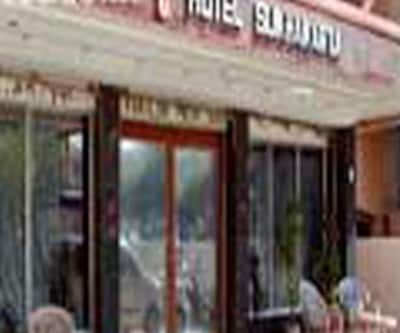 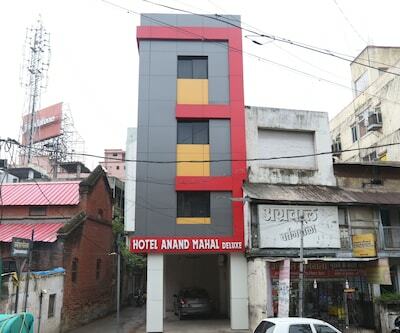 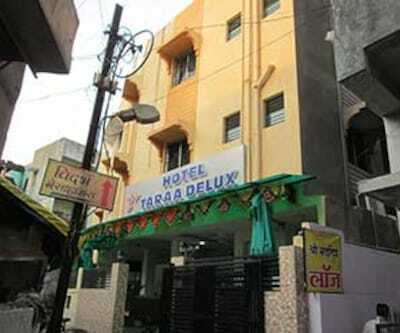 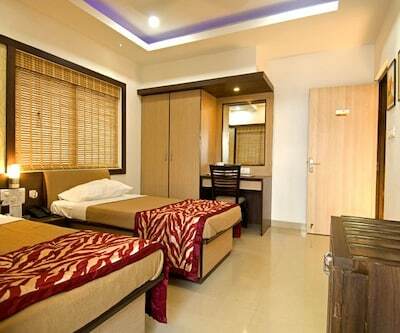 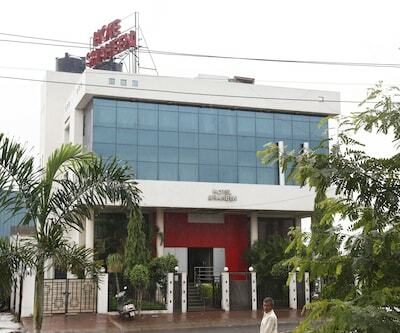 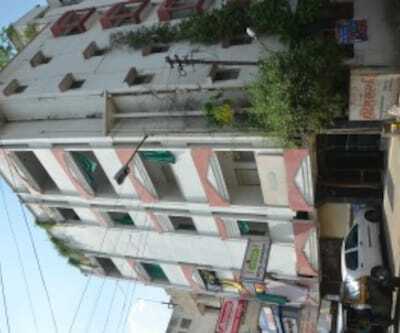 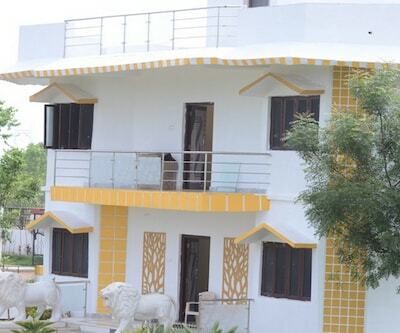 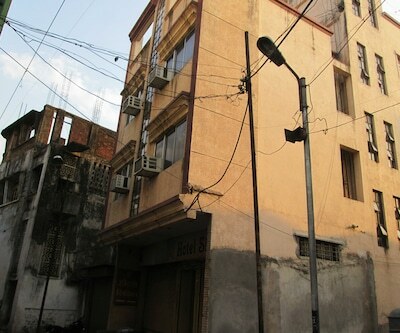 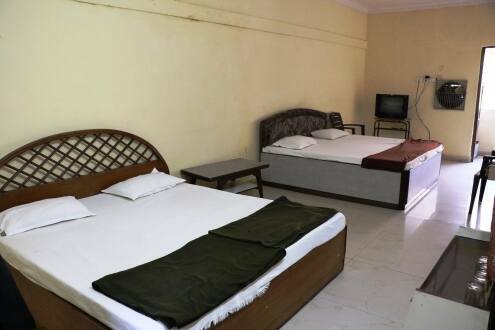 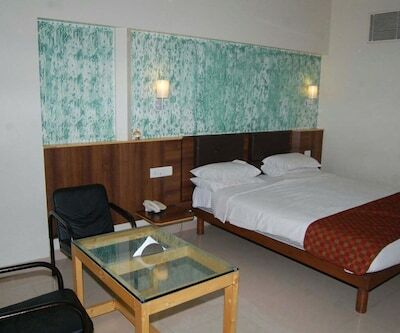 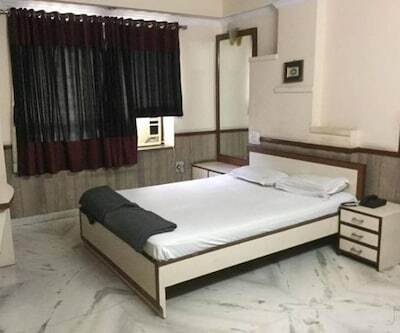 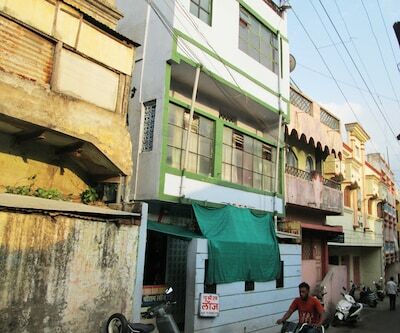 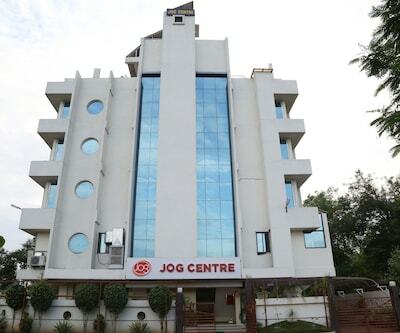 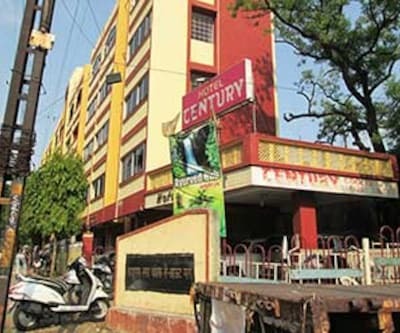 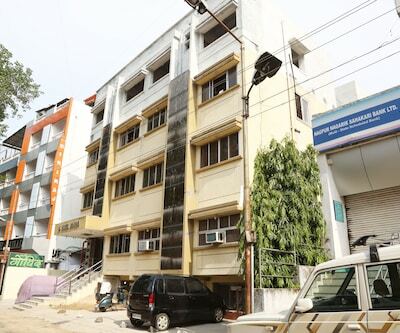 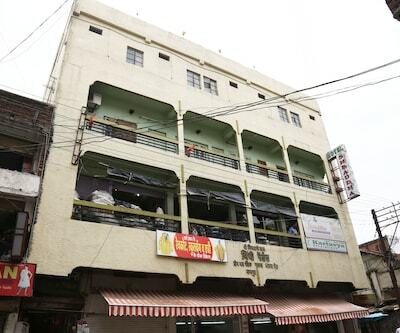 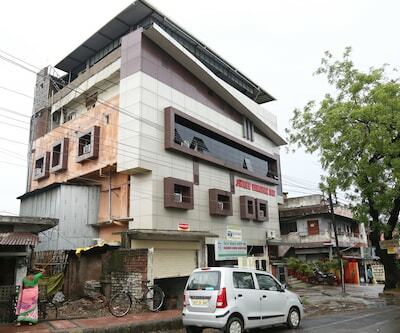 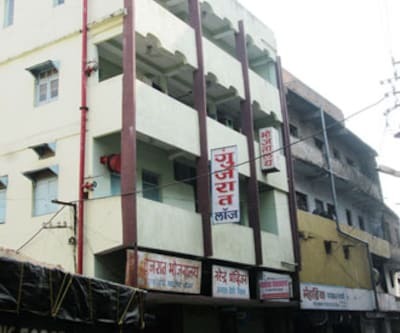 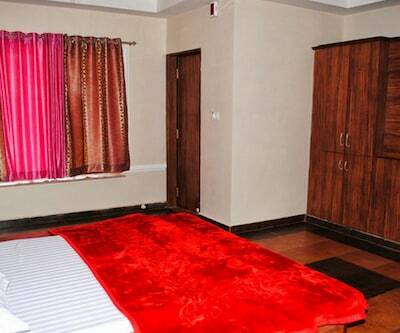 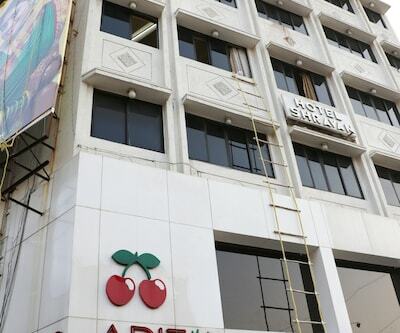 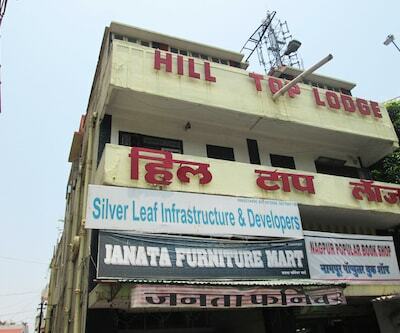 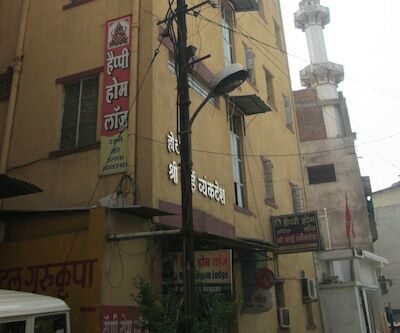 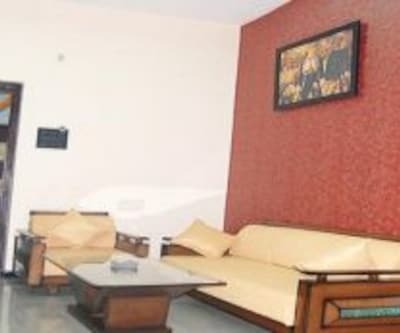 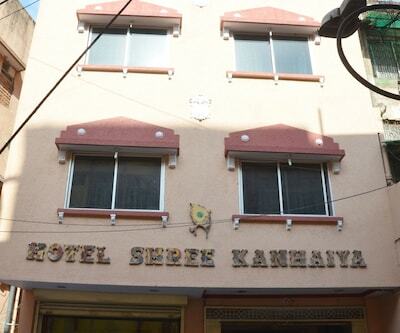 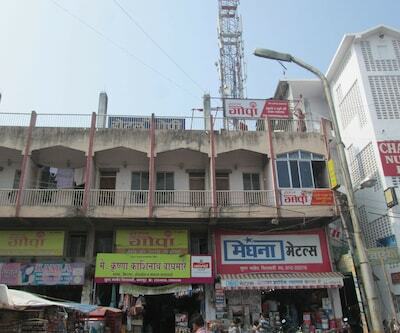 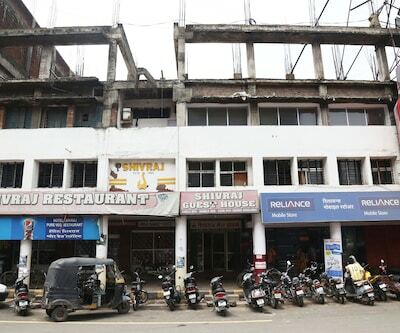 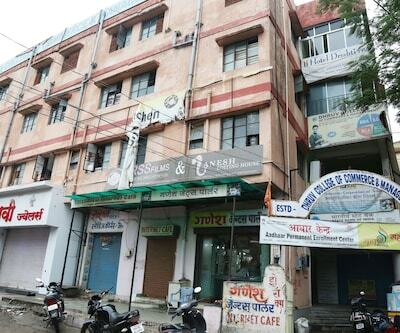 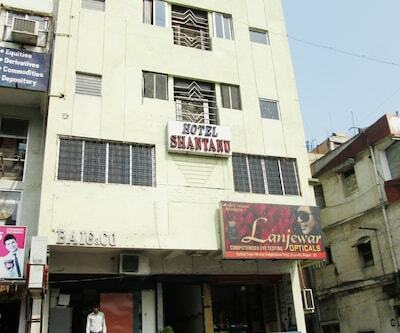 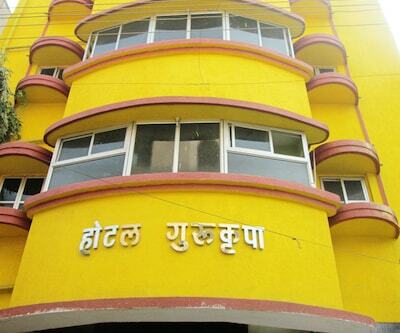 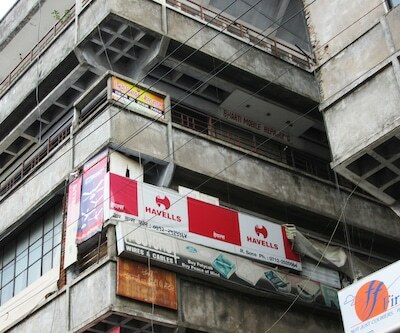 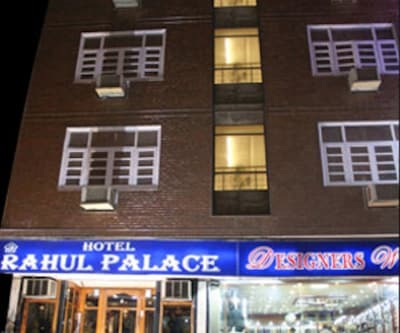 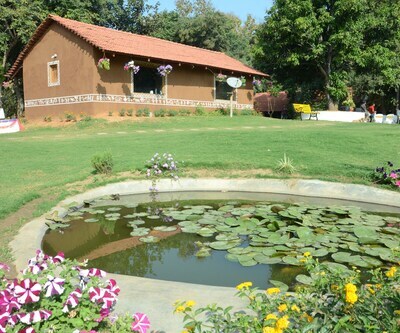 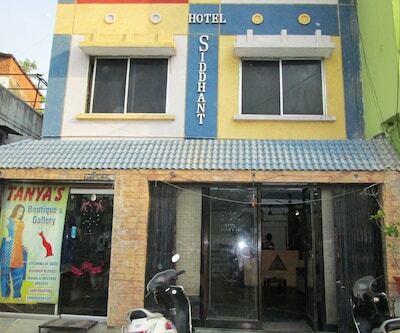 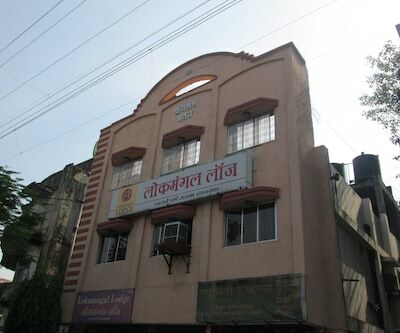 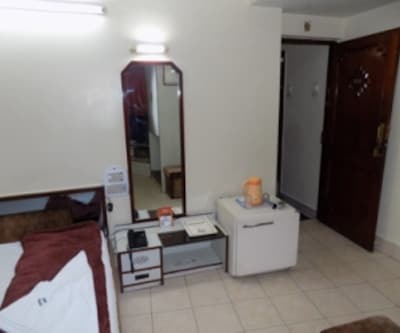 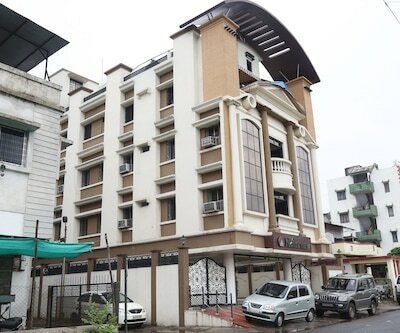 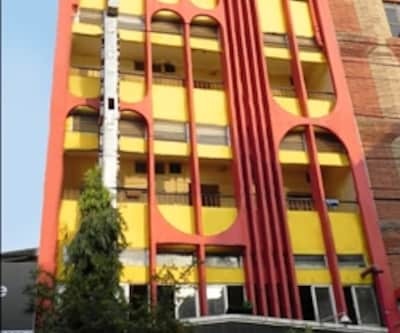 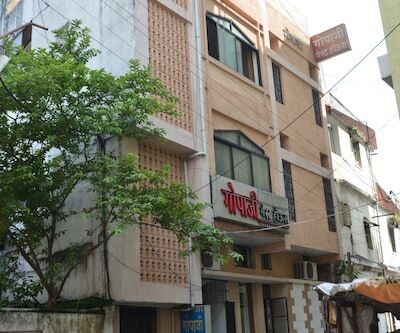 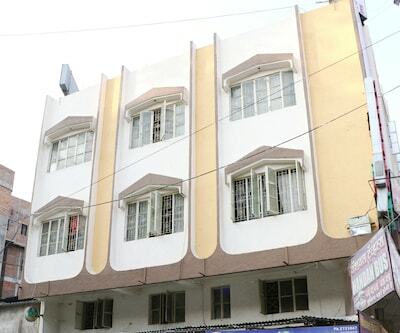 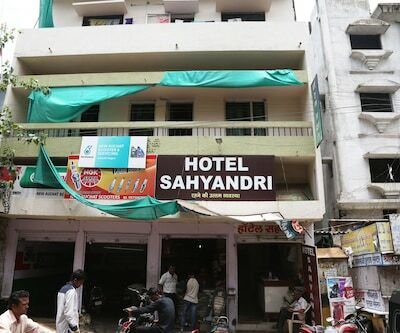 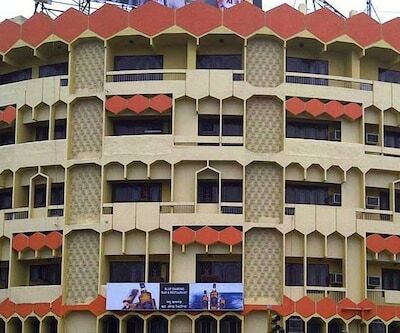 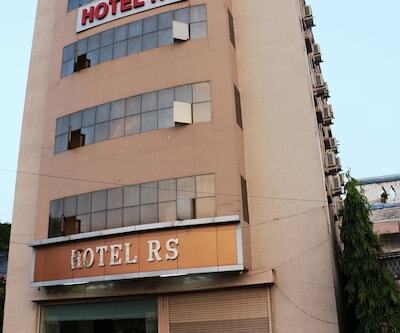 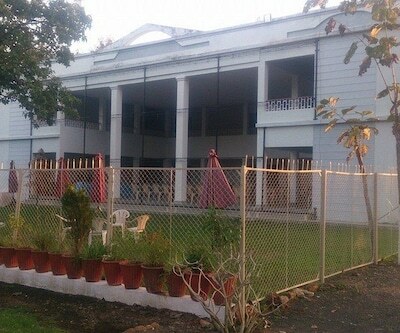 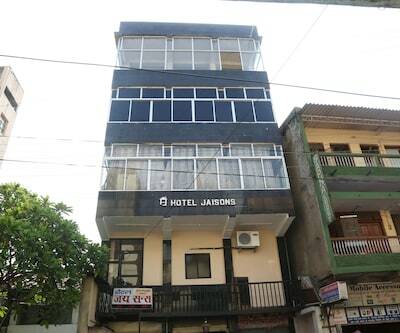 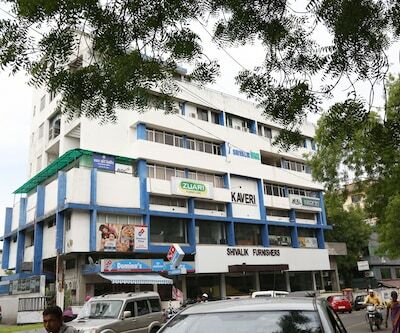 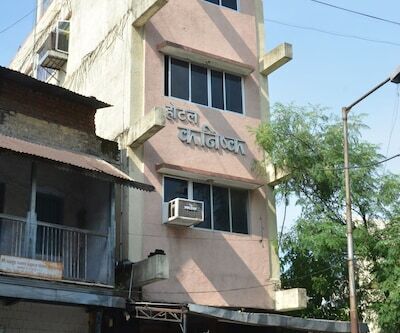 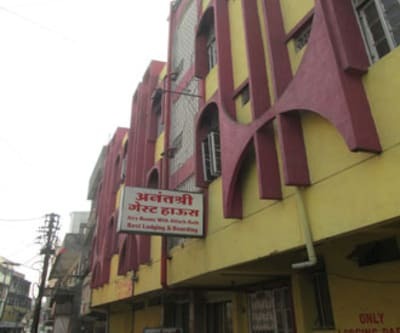 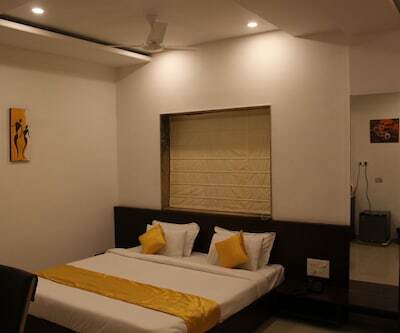 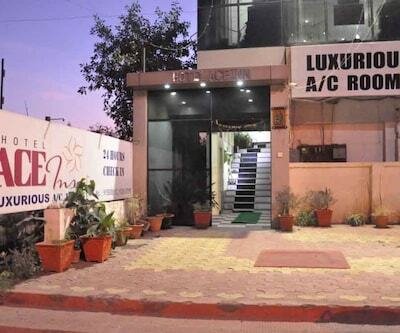 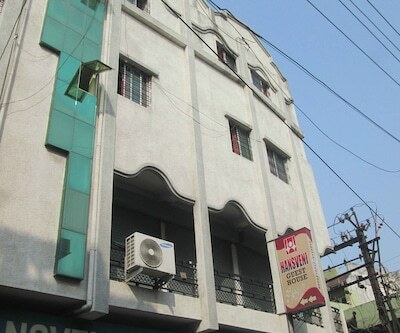 Situated on Central Avenue Road, Hotel New Capital is one of the best Nagpur hotels. 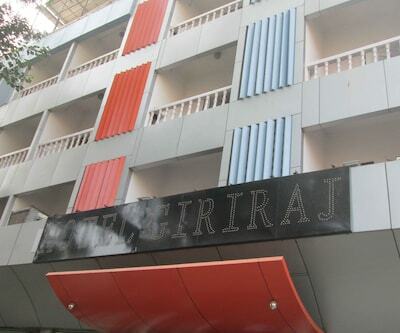 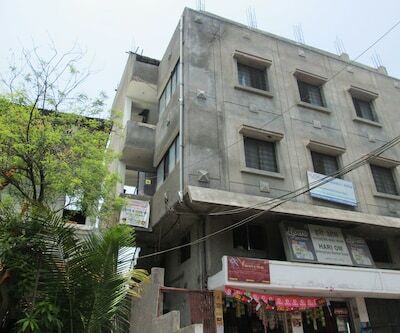 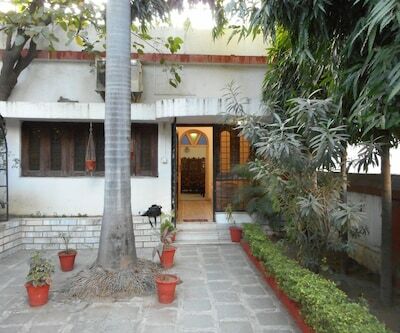 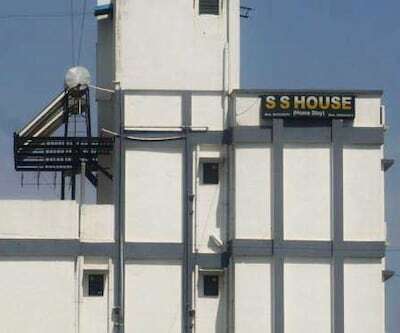 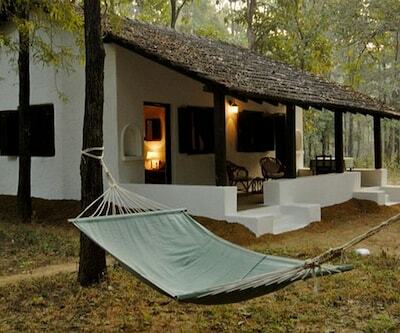 This property is located right opposite the Chandralok Building. 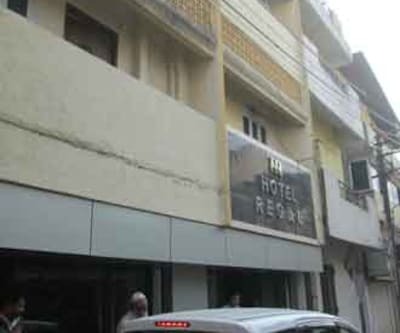 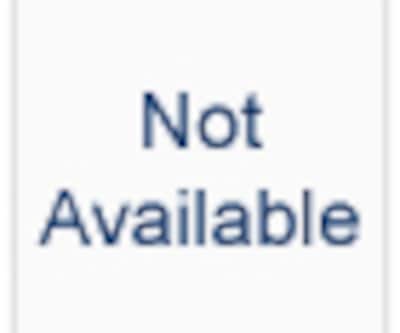 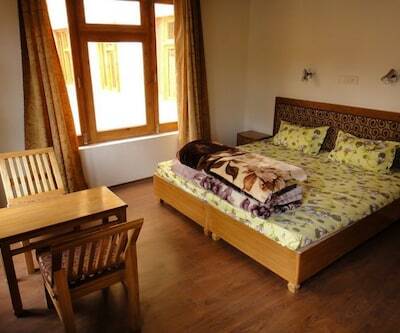 The hotel is easily reachable from the major transport hubs. 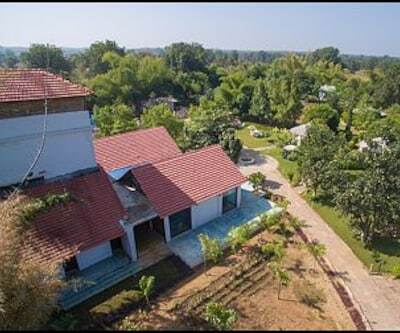 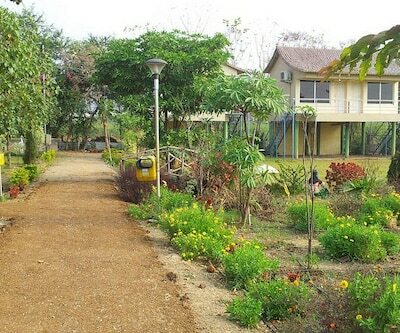 The railway station is quite close-by, at a distance of 3 kms while the airport is located at a distance of 17 kms. 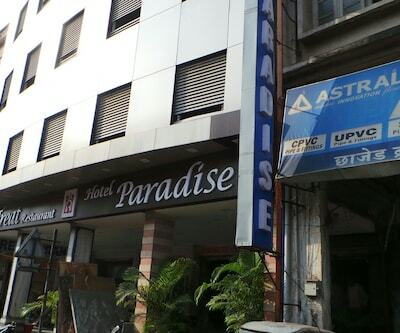 Also, the bus station is hardly a kilometer away from this place.